Primo Plaid Flannel Christmas (Xmas) Collection. 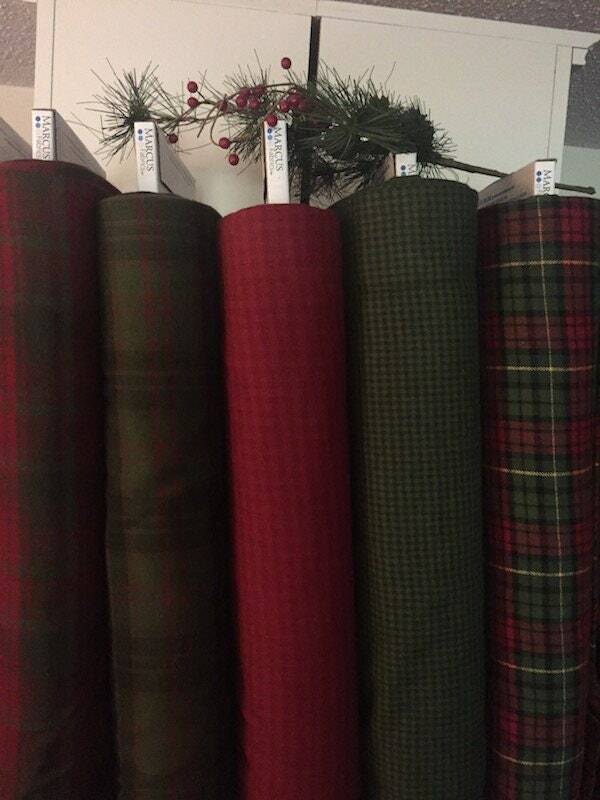 Very Soft, woven flannels by Marcus Fabrics. (woven flannel is same design both sides from woven fibers, not printed one side only like most flannels). Fabrics are 100% cotton flannel, select your size in listing options.